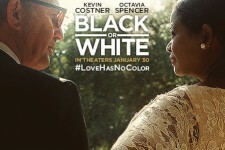 "Black or White" is the story of a grandfather (Academy Award® winner Kevin Costner) who is suddenly left to care for his beloved granddaughter. 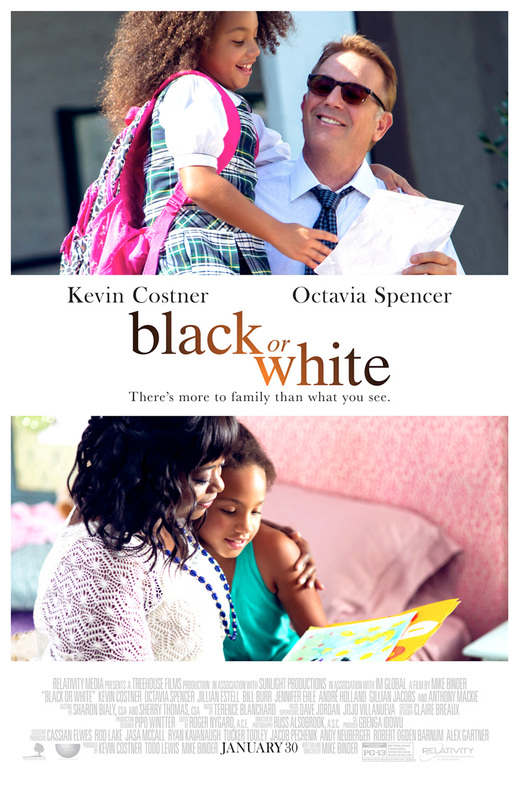 When her paternal grandmother (Academy Award® winner Octavia Spencer) seeks custody with the help of her brother (Anthony Mackie), the little girl is torn between two families who love her deeply. With the best intentions at heart, both families fight for what they feel is right and are soon forced to confront their true feelings about race, forgiveness, and understanding. 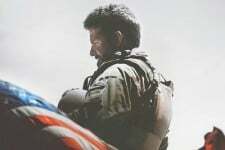 Anchored by an all-star cast and based on real events, the movie is a look at two seemingly different worlds, in which nothing is as simple as black or white.